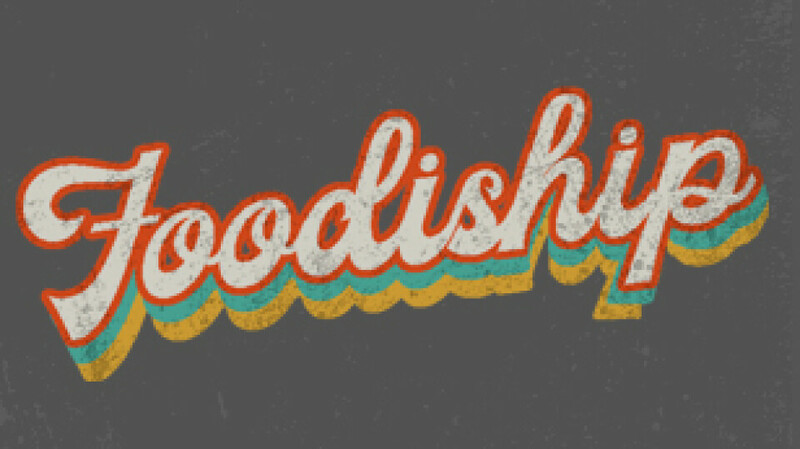 Join us between our 1st and 2nd services for an extended time of Food + Fellowship= Foodiship! Gather around a table in the Worship Center, or grab some chairs and get to know each other over over food and coffee. We can't wait to see you there!